Schedule a free, no obligation case review by filling out this form or calling (480) 686-9463. If you are being harassed by debt collectors, facing a foreclosure or wage garnishment, or struggling with and no longer able to pay debt, the experienced and affordable lawyers at Teague Law Firm are here to help. Our bankruptcy team has decades of experience and is dedicated to finding a solution for each client. Filing for bankruptcy immediately stops all creditor collections, and once you receive your discharge eliminates credit cards and other unsecured debts in a chapter 7 personal filing, giving you a fresh start and a new financial beginning. Our founder, Robert Teague, has been one of Arizona’s leading consumer bankruptcy attorneys over the past twenty years. He has helped and successfully received discharges for over 15,000 bankruptcy clients throughout the state of Arizona. With affordable flat fees and payment plans available, Teague Law Firm is the right choice to help you today. Call us now or fill out our free, no obligation case review form to see if filing for bankruptcy is the right option for you. Anyone who has fallen behind on their debts understands the feeling of being overwhelmed and stressed that goes along with it. The last thing you need is non-stop creditor collection calls to make a bad situation worse. At Teague Law Firm we instruct all of our bankruptcy clients to inform their creditors that we are their attorney and to call us. We gladly accept all of our client’s debt collection calls and communicate with their creditors until a bankruptcy petition is filed. 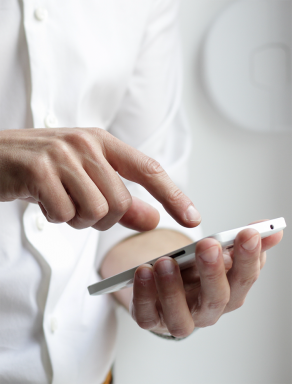 Once filed creditors are prohibited from communicating with our client in any manner. There are many reasons that people fall into financial difficulties and should consider bankruptcy. Divorce, health issues and unemployment are the leading factors. No matter what the cause, bankruptcy offers a way out and a fresh start. 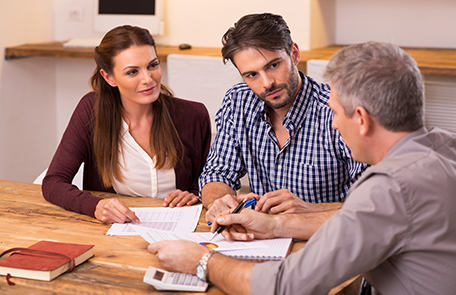 Some of the questions and factors that help determine if bankruptcy is the right solution for you are listed in the boxes below. If you have debt, whether it’s credit card, medical, or any other type of unsecured obligation that seems unrealistic or impossible to pay off, that is a sign of future financial trouble. Many clients are also faced with time sensitive issues like a pending repossession, foreclosure or wage garnishment. Bankruptcy may offer your best debt relief option for all of these situations. * Are you more than one month behind on a mortgage or car payment? *Have you received a notice of foreclosure or repossession? *Is it impossible to pay off your debt within five years? *Do you have payday loans that you can’t repay? *Do you owe back taxes? *Are you receiving collection calls from creditors? *Are you unable to meet the minimum payment requirements on your monthly obligations? People come to us with their financial health at risk. Whether their case involves their business, their home or other personal property, they need an experienced and qualified bankruptcy attorney to protect their financial future. 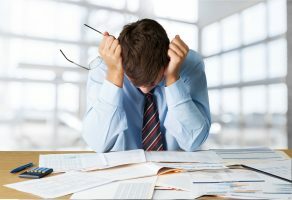 Filing for bankrupty can be very complex, so clients rely on our decades of experience and extensive knowledge of the bankruptcy code to select the chapter that is best for their unique financial situation and guide them through the process. 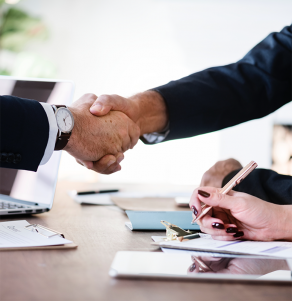 Our Bankruptcy team at Teague Law Firm has been helping people throughout the state of Arizona find the right debt solution for over twenty years. Everyone’s financial situation is unique, so we will carefully evaluate your options so you can make the right choice towards a debt free future. This is usually the best option when a large amount of unsecured debt is owed, the debtor meets the qualifications and owns little or no non-exempt assets. Some debtors cannot file for chapter 7 bankruptcy, or choose chapter 13 because they are behind on a house, car or other secured debt that they would like to keep. 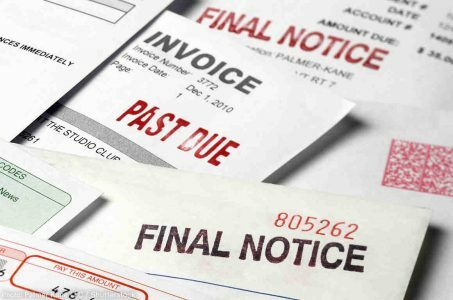 Debtors that want to avoid bankruptcy use our debt negotiation service to try to settle their debts for an agreed upon percentage of the balance owed. Teague Law Firm Has Been One of the Largest Filers of Consumer Bankruptcy’s in Arizona For Nearly Two Decades, With Over 15,000 Chapter 7 and Chapter 13 Cases Successfully Discharged. We are committed to providing top quality representation and customer service by trying to exceed our client’s expectations. With a proactive approach that pays close attention to detail, we understand that efficient consistency is the key to providing an exceptional client experience. 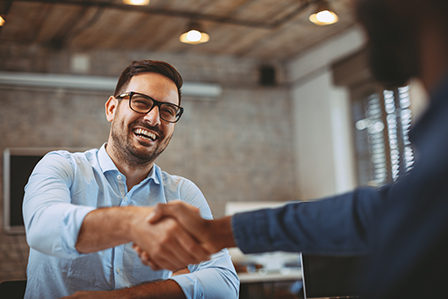 One of our leading sources of new business is client referrals. Our clients trust us and continue to share our honest and ethical reputation with their friends and family. There is nothing better than being able to help people and make a difference in their lives. We are proud of our work and the thousands of people we have helped throughout Arizona that we have helped over the past two decades.